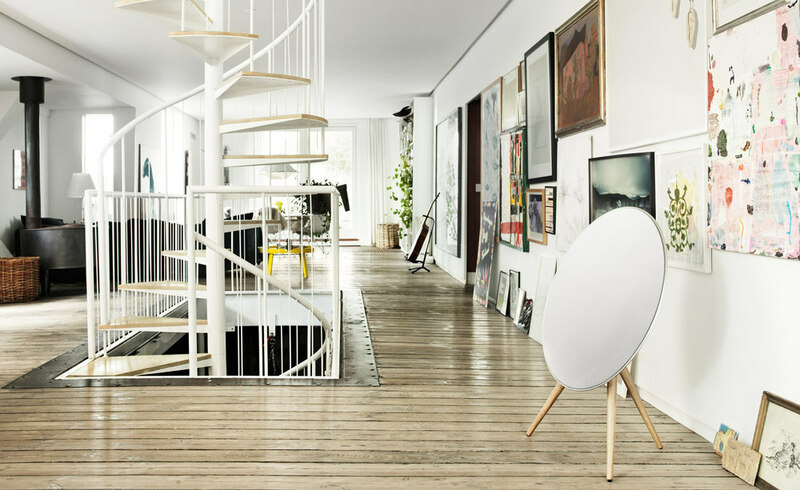 Flip through inspiring album covers, listen to more than 13,000 internet radio stations from all over the world and let the intelligent system find music you forgot you had. 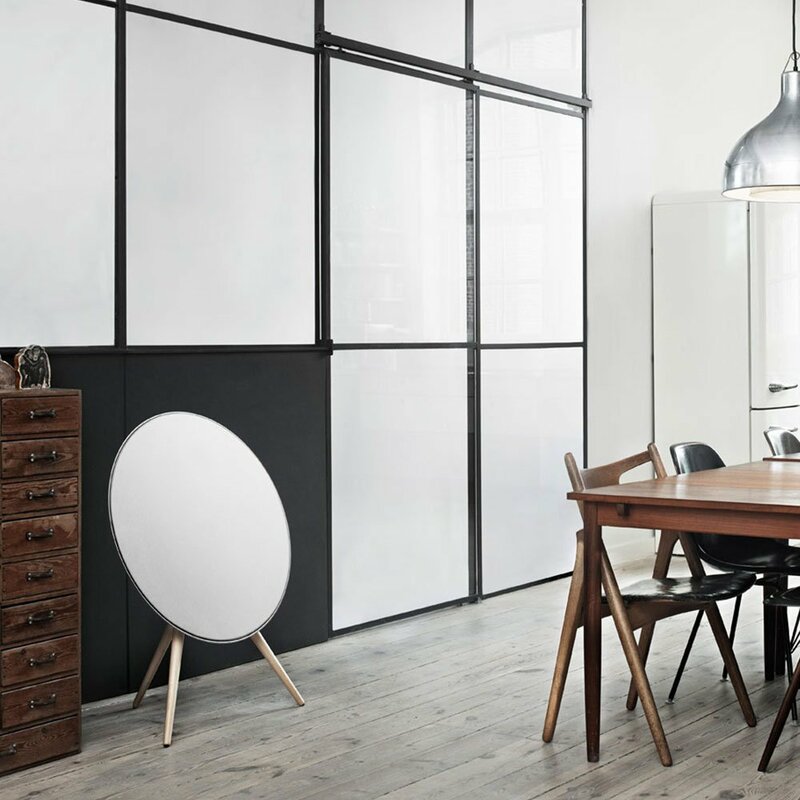 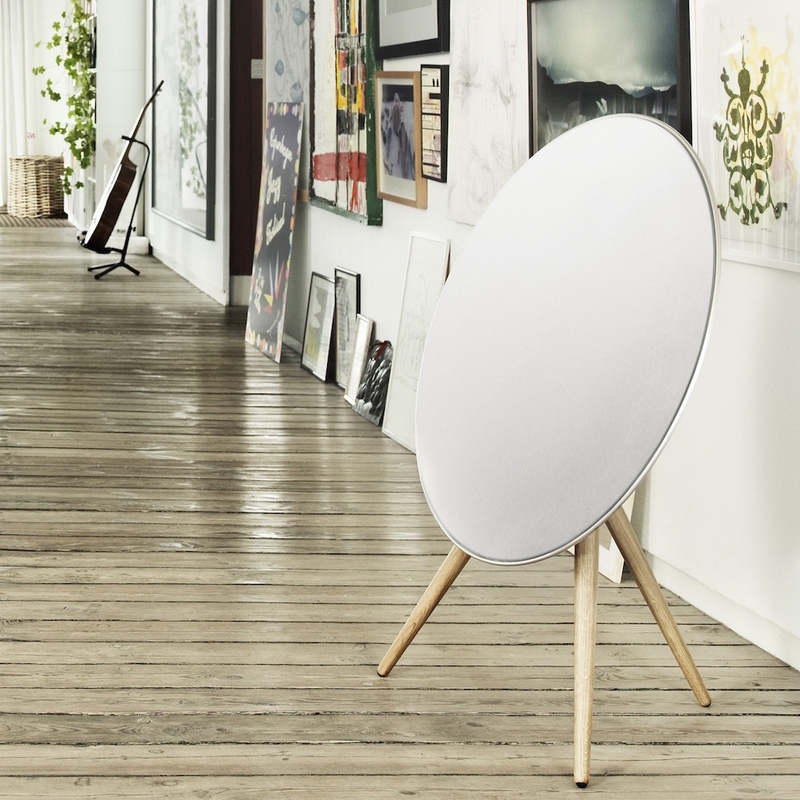 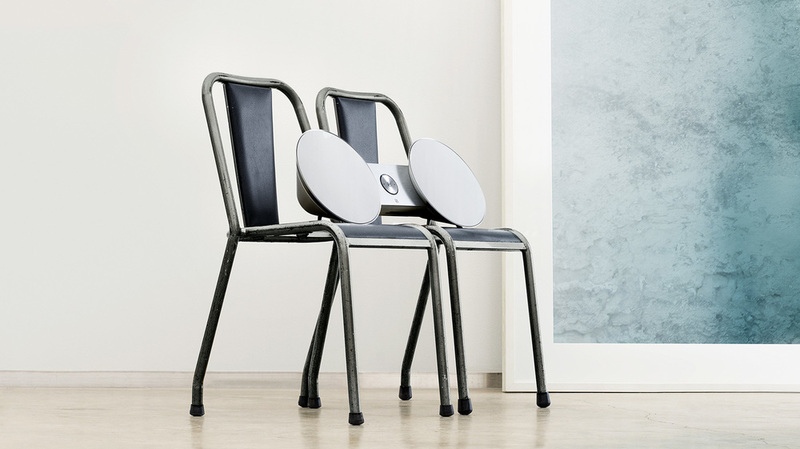 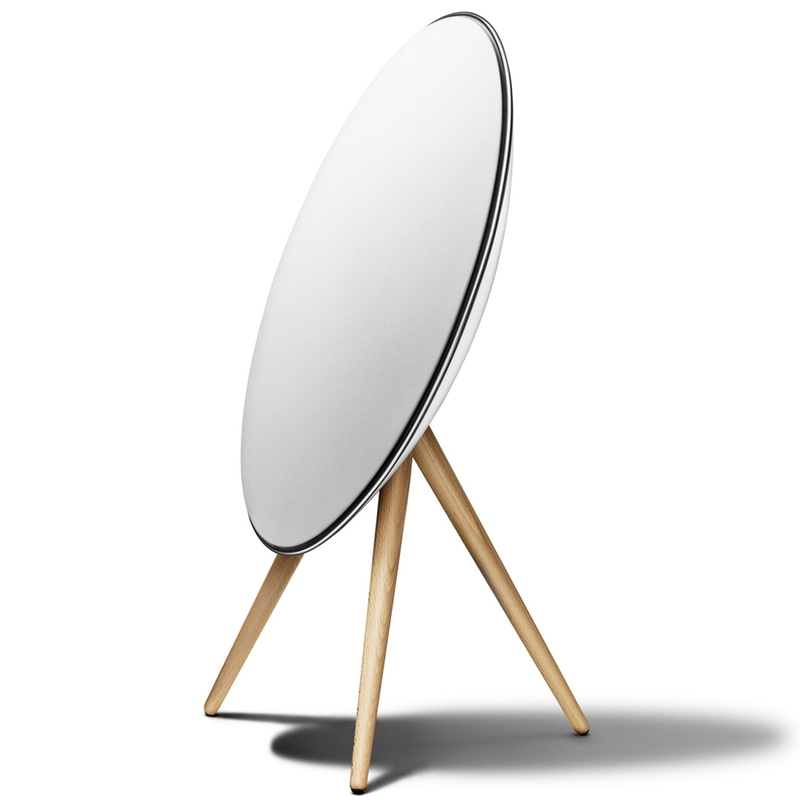 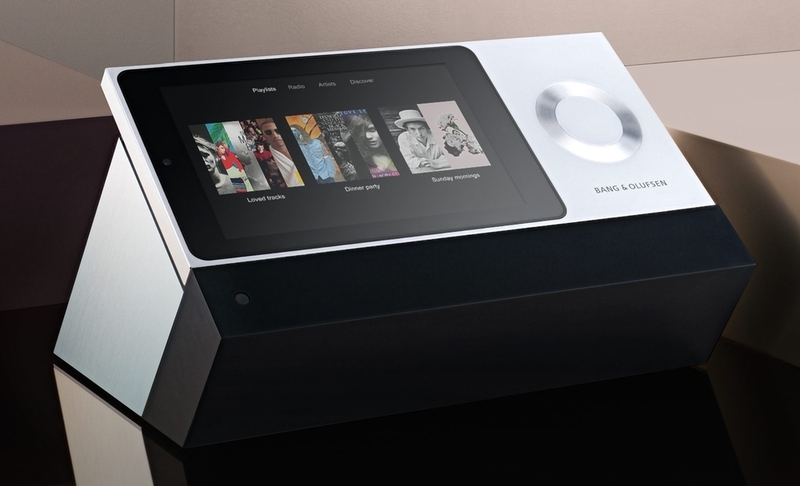 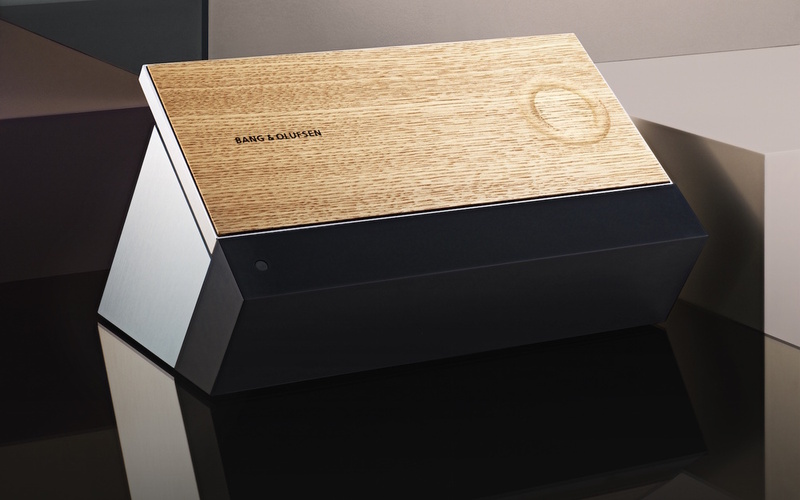 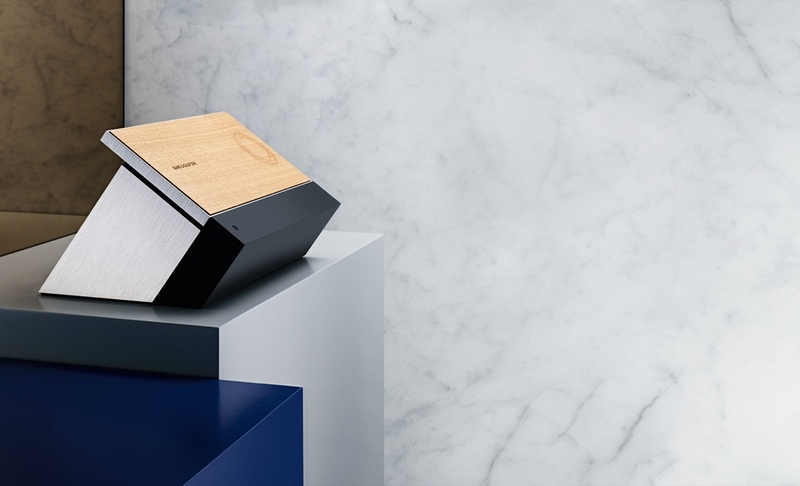 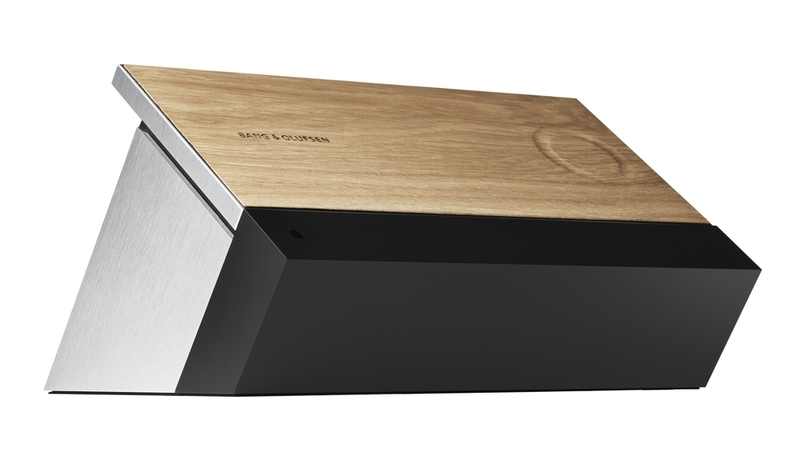 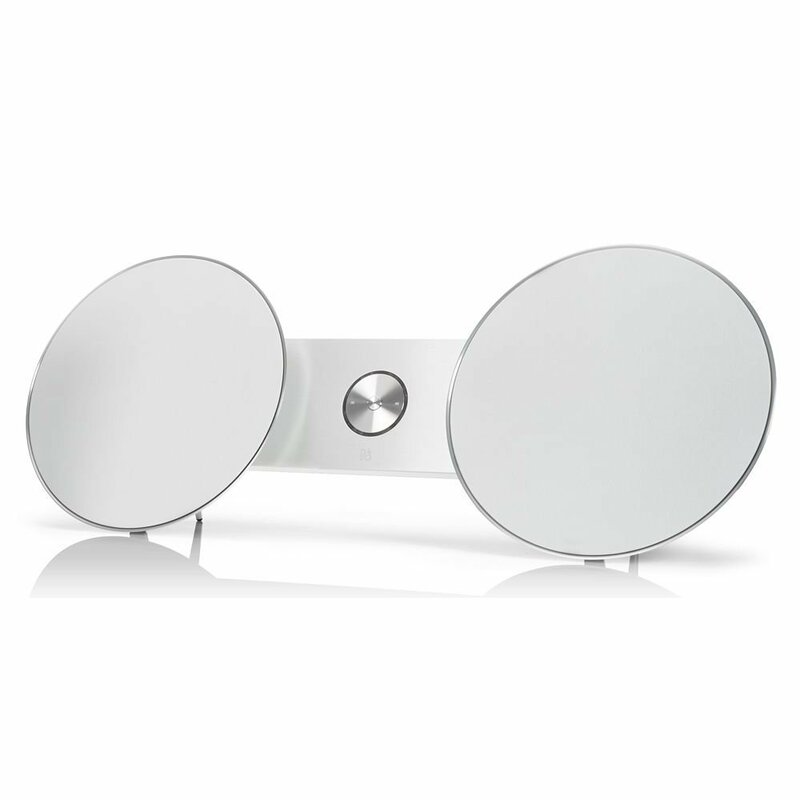 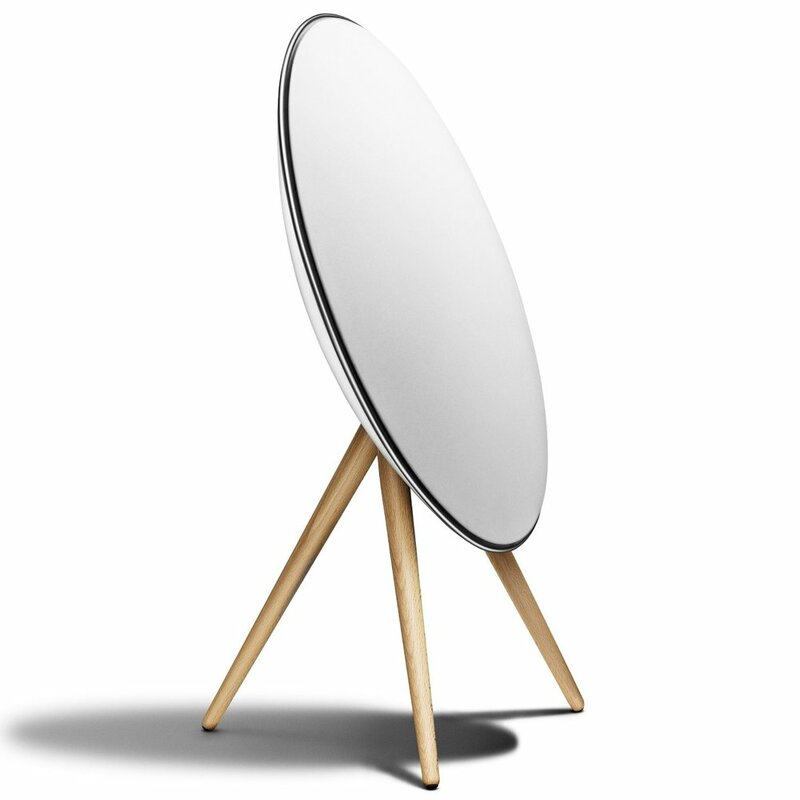 Even if your music is on the mobile phone, play it directly via BeoSound 5 on great Bang & Olufsen loudspeakers. 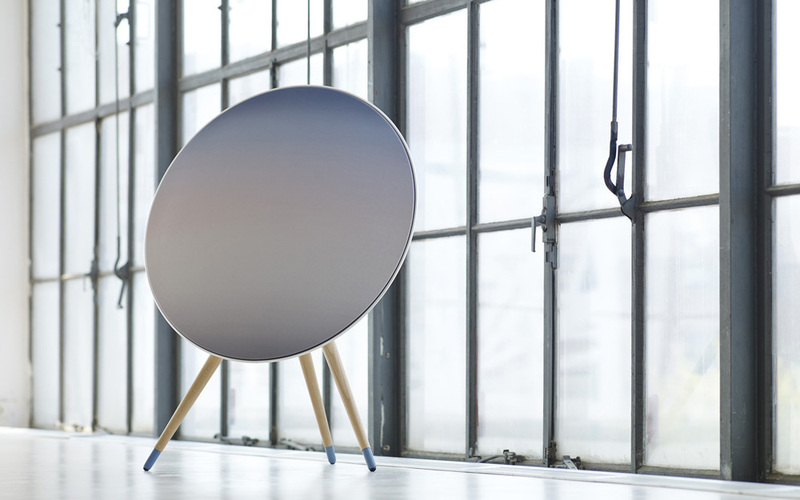 This may lead you to hear things in your digital music you have never heard before. 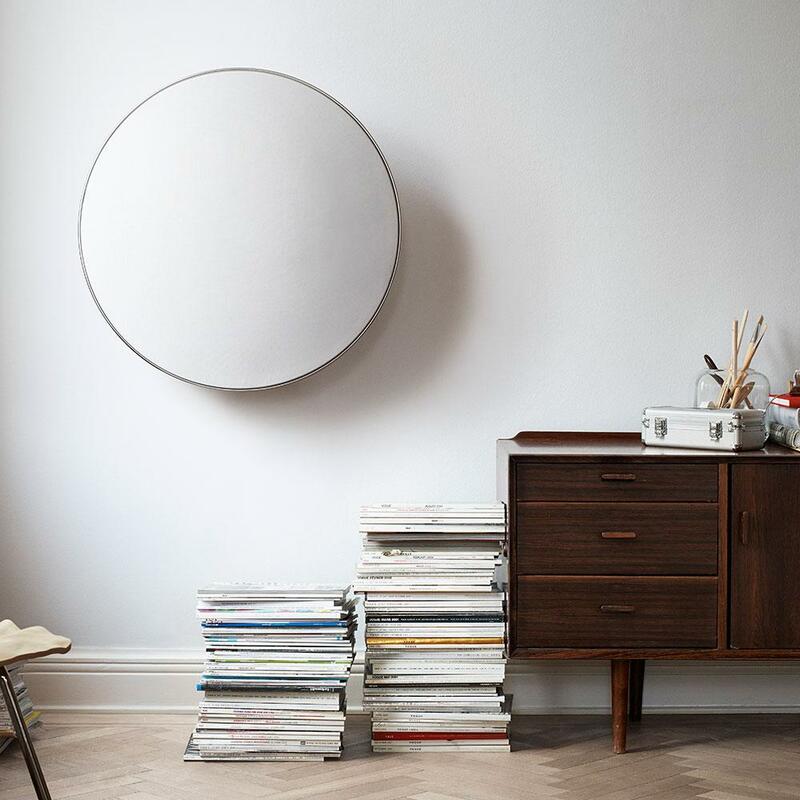 The light switch for music.